Shop For Web Football Belts at ShopWorldlux: check prices, availability, deals & discounts. 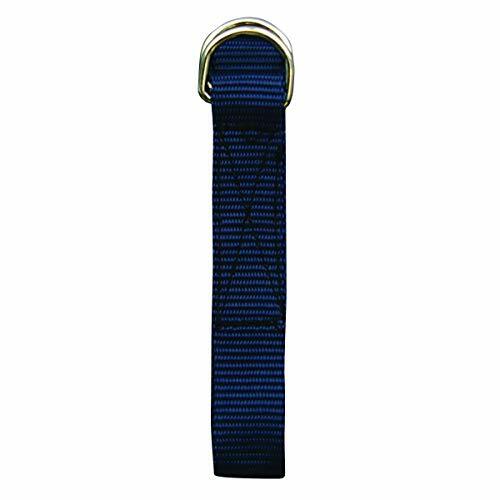 Get Web Football Belts to meet your needs at Shop Worldlux. 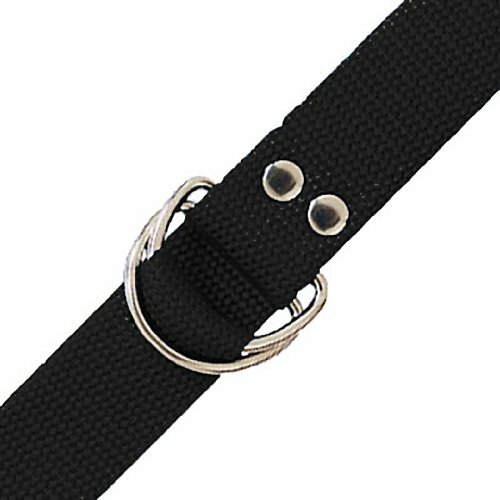 Adams USA Schutt Sports Football Web Belt, Black, 1"
The Adams 1" web belt is great for any football team. 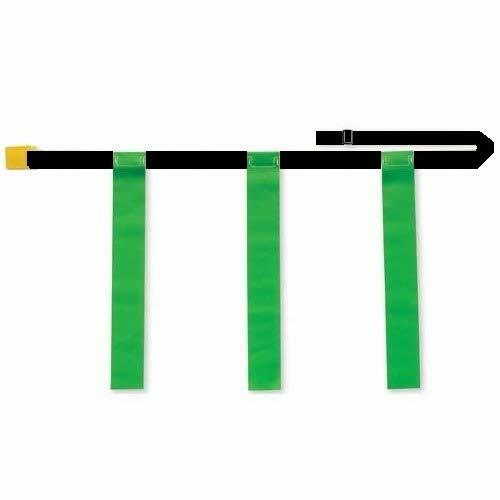 The 1" belt comes in a standard 60" length (OSFM). The heavy weight D rings are double riveted and the ends of the belt are heat sealed to prevent fraying. Since 1952, when they began by designing and manufacturing football protective gear and pads, Adams USA has exemplified their motto - Where Tradition Meets Performance! 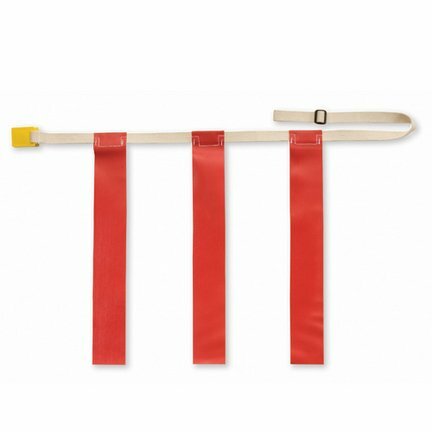 Their Bucks polypropylene web football belt features heavyweight nicklel plated D-rings and is double riveted with heat sealed ends for durability. 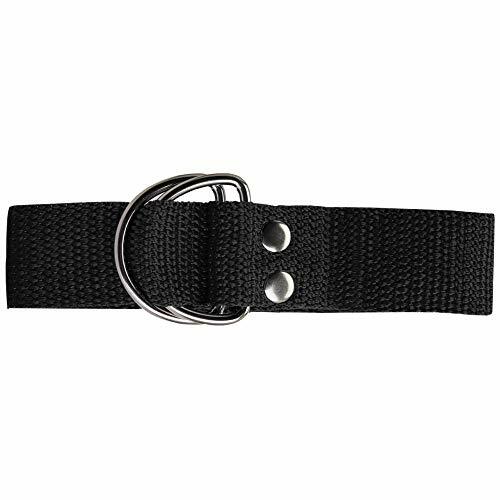 This individually adjustable cinch style belt comes in a one size fits all 60" length. Three flags permanently sewn onto the web belt. Entire belt comes off - no parts to lose. 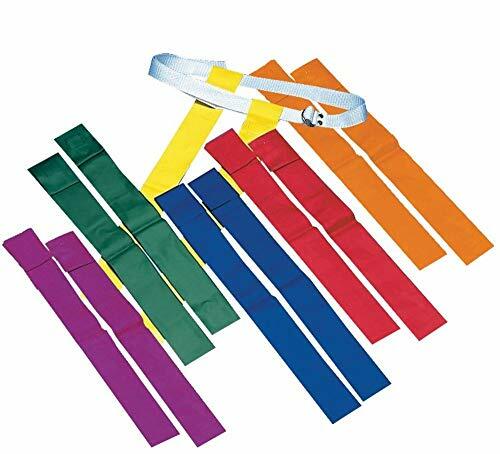 Belts are washable.• Vinyl coated polyester will not tear• Polyethylene clip will not break• Flags sewn on w/polyester thread won’t rot• Adjusting slide for sizing• Each size has it's own clip color.• Flag colors: Red, yellow, blue and green.• Specify size when ordering: S, M, L, XL.SMALL: 20” - 32” RED Belt ClipMEDIUM: 26” - 38” YELLOW Belt ClipLARGE: 30” - 44” BLUE Belt ClipX-LARGE: 36” - 52” GREEN Belt Clip. The Champro Football Belt is a great choice to complete this season's uniform! Made from 1" poly pro web, this belt was made strong to last you through your season. 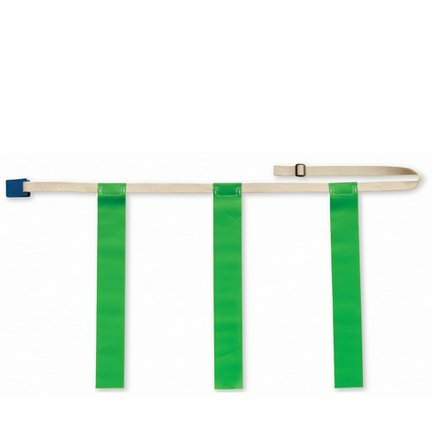 This one size fits all belt is 52" in length to ensure a sexure fit for every player! 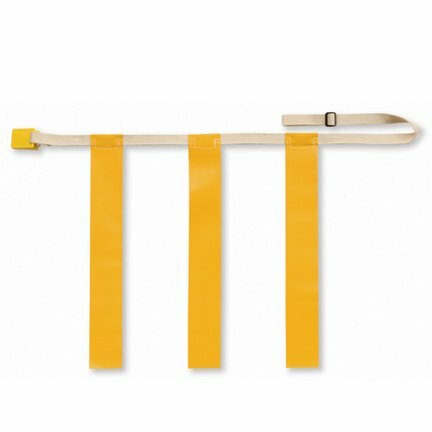 The D ring closure secures the belt for a worry free fit that is available in multiple colors including black, red, green, yellow, blue, orange, purple, pink, silver, and white! Perfect for all football athletes at all sizes, ages, and abilities! This belt is the perfect fit. Choose a no fuss protection that stays in place. The Champro Integrated Pant with Built-In Pads feature hassle free, factory installed pads that provide a traditional protection that is secured in an easy care pant. The permanent pads are sewn in and will not slide around like traditional pad pocket systems ensuring that your protection is exactly where it needs to be. The built in full length nylon web belt and full duke crotch with a traditional lace front closure offer a classic look that add insurance and convenience to the pant. The ventilated hip pads provide extra airing at the core of the player's body where it is vital to keep the athlete cool and focused. 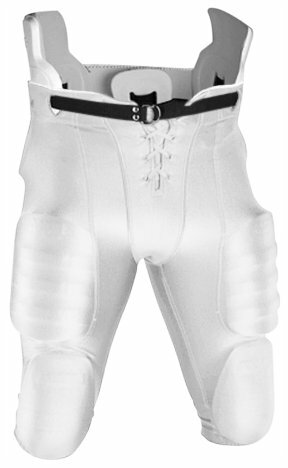 The 12.5 oz double knit polyester material is abrasion resistant and perfect to withstand rough players and rough games. 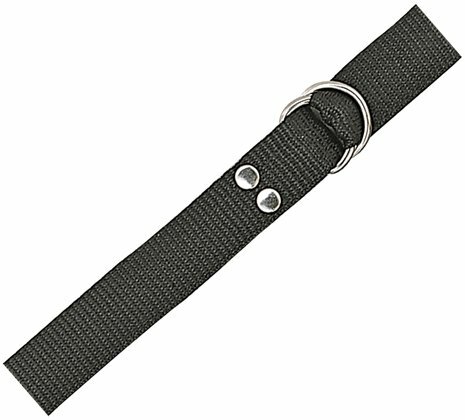 Color:BlackHighlight:1.Buckle--Zinc alloy material, durable, anti-corrosion, anti-rust.2.Canvas--Double thickening, strong, durable.3.Adjust--Remove the buckle, adjustable length.4.Comfortable--Made of high quality canvas fabric,breathable yet comfortable. 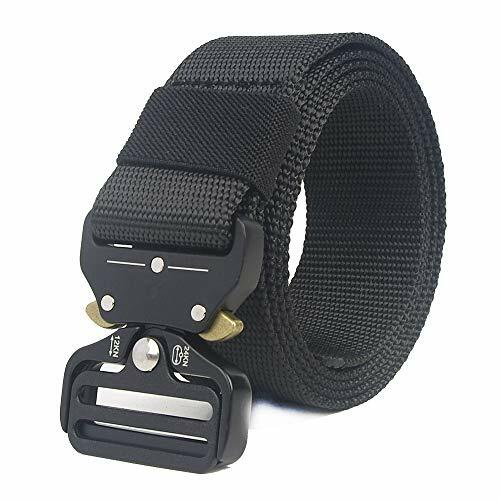 The perfect ergonomic solution for your load bearing needsOptions in color: BlackPackage Includes: 1 x Tactical Beltmaximum girth Size:125cm(49 inch)IMPORTANT!!! USING TIPSInset webbing through pants loops, THEN attach buckle. BUCKLE WON'T PASS THROUGH LOOPS, OBVIOUSLY.Note: The web belt is not made for repelling and climbing applications. 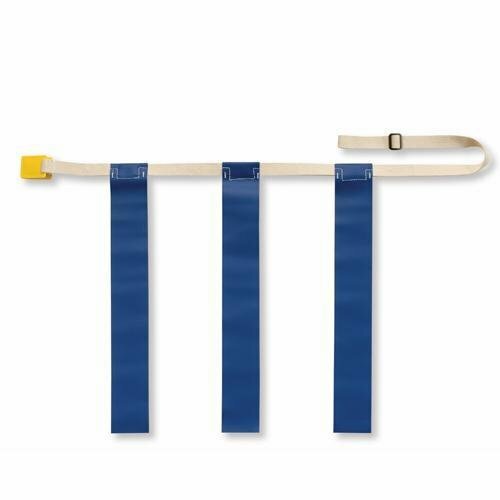 Adams YPL-070 Youth Football Game Pants is a snap-in pant with half web belt attached, Three piece construction with a Duke crotch made of 92-Percent Nylon / 8-Percent Lycra 10 oz. material. Fits all Adams USA youth hip pad sets. Lace fly front and self fabric knee pockets with heavy mesh thigh pockets. 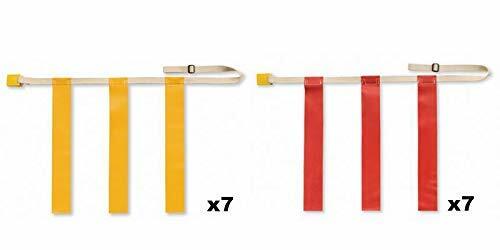 12 Pack of Flag Football Belts. One-piece design, 3 flags permanently attached to web belt, entire belt comes off with quick-release snap buckle. Available colors: Blue, Green, Red and Yellow. Available sizes: YOUTH (fits waist size 25" - 31") / ADULT (fits waist size 32" - 42") / X-LARGE (fits waist size 42" - 48"). This Texsport canteen comes with a rugged heavy duty web pistol belt, making it easy to wear in the great outdoors. The canteen carries one quart of water in a aluminum container, and offers a durable canvas cover with lining for extra protection. 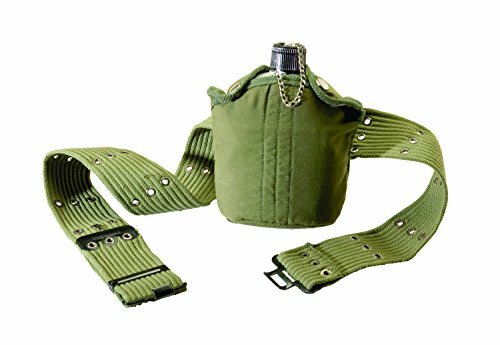 Features: - 1 Quart Aluminum Canteen, Cover and Belt Set - Canvas cover with lining - Heavy-duty web pistol belt. Nike heather web belt. Features Nike personalized fit one-size technology, length of strap can be cut down to fit your body allowing for ultimate comfort. Bottle opener on back of buckle. 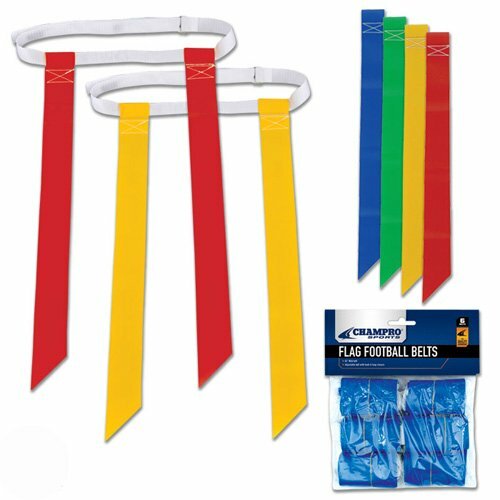 Looking for more Web Football Belts similar ideas? Try to explore these searches: Shank t40 Star Screwdriver Bit, Exstik Replacement, and Nintendo Nunchuck. 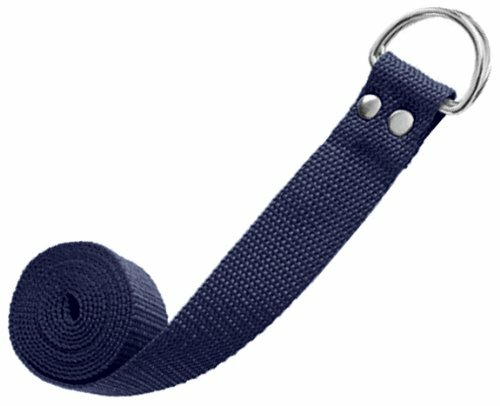 ShopWorldlux.com is the smartest way for save money on Web Football Belts: compare prices of leading online stores for best shopping ideas. Don't miss TOP daily updates DEAL.